If you have children (or a stubborn partner! ), chances are you’ve shared many “discussions” over them failing to rinse their dishes properly before putting them in the dishwasher. 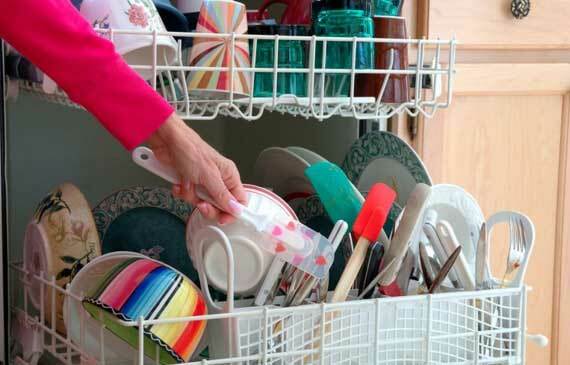 It’s something that’s been engrained in our brains to do, but as it turns out, rinsing dishes before the dishwasher can actually make them less clean. 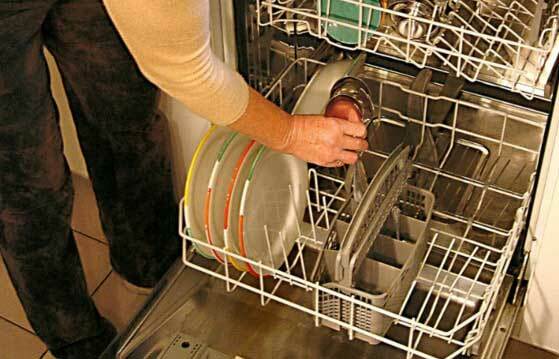 In a recent article published by the Wall Street Journal, researchers revealed that all modern dishwashers have a smart censor. These sensors decide things like how hot and how long to run each cycle, regardless of which settings you program the dishwasher to run at. 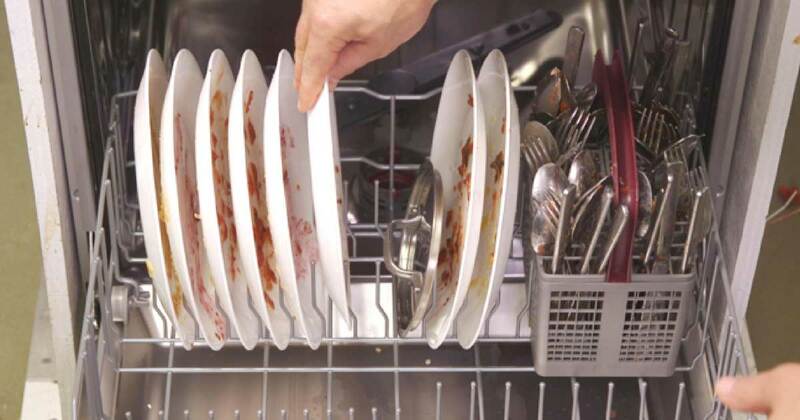 During the initial pre-wash cycle, these sensors determine how much loose food is stuck on dishes and in the dishwasher, and they then program the dishwasher to go that extra step towards cleaning the dishes. Basically, if you rinse your dishes beforehand, the sensors won’t pick up anything and therefore, won’t kick into high gear. Even if you rinse the majority of your dishes, the problem is that if you happen to miss one, the dishwasher’s sensors won’t pick up on it. So that’s likely why that one plate came out with hard, stuck-on food while the rest of the dishes came out clean. Although you don’t want to put your dishes in the dishwasher with heaps of food left on them, a scrape of excess food into the garbage is generally sufficient. Most dishwashers made within the last 5 years all include these smart sensors, so if you have a newer model, you can save yourself some time and water. To keep your dishwasher running efficiently, remember to clean the filter regularly, and run the dishwasher on empty from time to time to keep everything super clean. Dishwashers are one of the most convenient aspects of modern kitchens, and now they just got even more handy. So when you go to rinse your dishes tonight, stop yourself! Stick them right in the dishwasher and you’ll be surprised to see just how clean they come out.